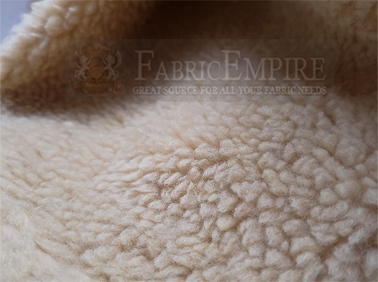 Heavy Duty SHERPA SHEEP SKIN FAUX SHEARLING Fabric. 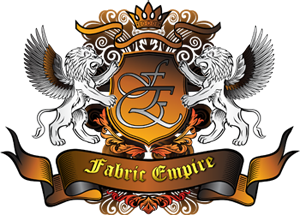 You will love how soft this fabric is. It has 1 way stretch on its width. This fabric is designed to mimic the appearance and texture of real animal fur. 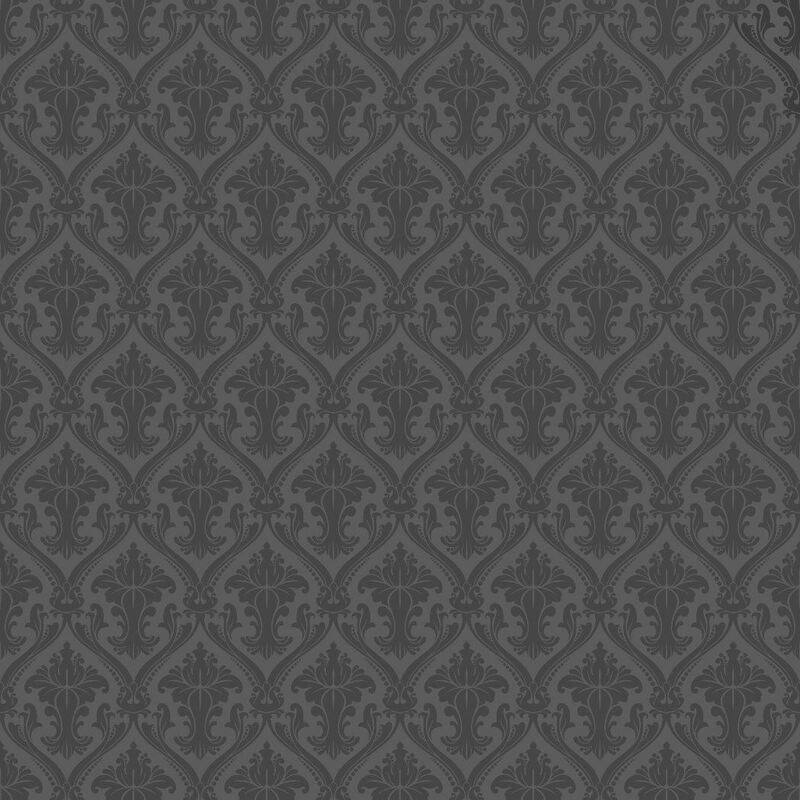 This is a magnificent fabric using the most sought after faux. It performs wonderfully in winter season. Fabrics are sold in continuous lengths. For Example: if you order 3 yards of a fabric that is sold as: 'Sold By The Yard. One Yard = 64" wide, X 36" long' You Will receive ONE piece of fabric, 64" wide by 192" long. NOT 3 pieces of fabric, 64" wide X 36" long. And so on. Price is by the running yard, so when purchasing, please remember to type the number of yards you need into the quantity box (on the top listing) and click Add to cart. Perfect for blanket, home textile, car cover, jacket hoodies, dog blanket or dog bed, warm bedspreads, jacket linings, hats, boots, costumes, Beanies, shawl, scarf, mittens, spirit hoods, fluffies, leg warmers, plushies, photography props and much more. Machine wash cold. Air dry preferred, Store in a closet that is not exposed to light. Keep away from any source of heat. Do not iron or steam. Keep away from insecticides, mothproofing, and other chemicals including perfume, hairspray and makeup. Do not enclose in a plastic bag. Like real fur, a faux fur needs to breathe. Do not use blow dryer, hang it to dry.